Mrs Bryden is married and is a mother of three boys. Training with her family, she has successfully studied and earned (with distinctions) a dual black belt 2nd Dan in Taekwondo and Korean Kickboxing. 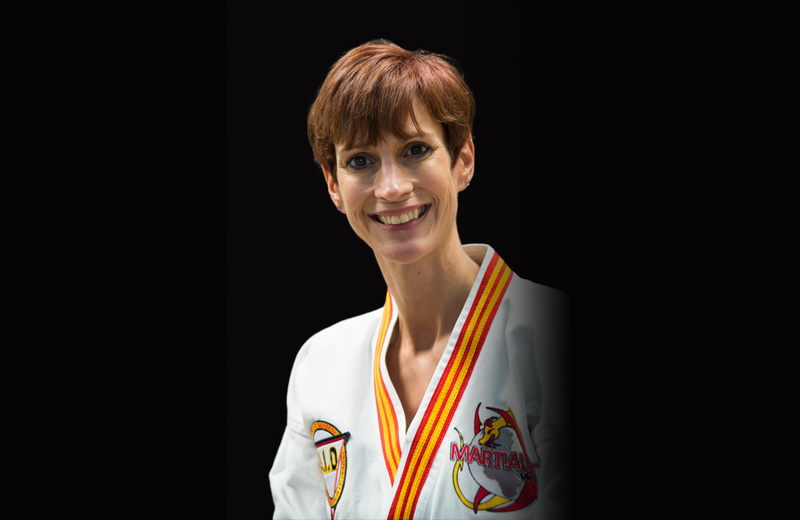 Mrs Bryden’s role in the school is that of a Chief Instructor for Martial Art World’s Junior Leaders, children’s education and character development programmes. She is also a full time National Instructor within the Martial Art World Leadership team. It is the goal of Mrs Bryden to continue her martial art journey whilst focusing on her full-time career as martial arts professional. Her passion truly lies in helping and supporting families to develop strong bonds as leaders within the local community!